– OHSAS 18000 certification, granted on 26 December 2004. – Developing of our own standards: Procedures, instructions, and so on. – Giving information to contractors and subcontractors: Induction talks, review of safety plans, etc. These measures are meant to ensure maximum safety at various levels, with different degrees of implication which BBG is ready to undertake. – Operational safety: Information and training on occupational risks by area/department. – Review of facilities, with regular maintenance schedules. 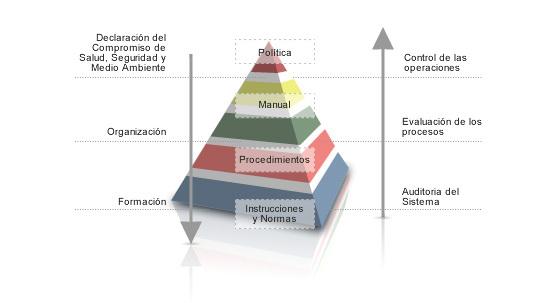 – Specific task analysis for each process area, risk assessment and preventive measures. – Risk assessment, under permanent review. – Information on occupational risks and preventive measures with evaluation review. In addition to the various systems we rely on, BBG cares about occupational risk prevention. 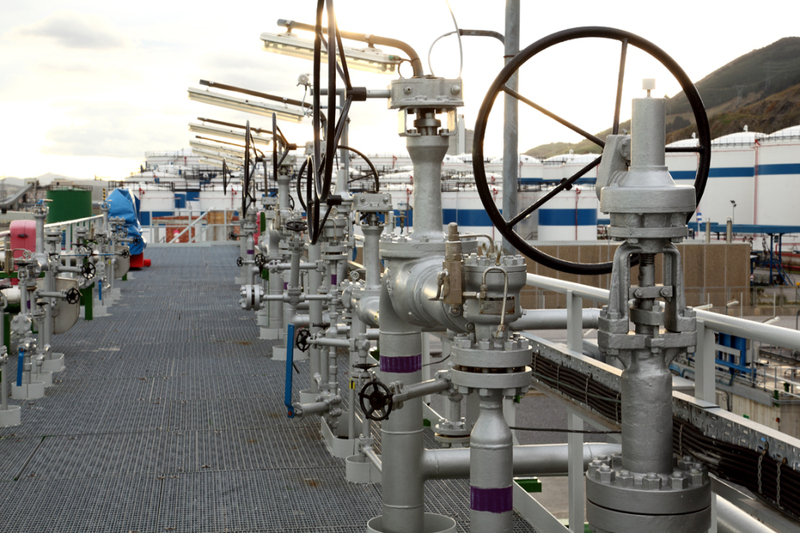 In operating the LNG regasification plant, Bahía de Bizkaia Gas strives to comply with the occupational health and safety regulations in force. Given the importance the wellbeing of our workers and the integrity of our facilities have for us, we have implemented a health, safety and environmental management system that ensures full risk assessment, controlling or reducing risks. The BBG management system has been granted ISO-9001:2008 and ISO-14001:2004 certifications by AENOR, and complies with the OHSAS-18001:2007 standard. It also meets serious accident prevention regulations in RD 1254/99. View BBG’s quality certifications. -To create a safe working environment for all the people working in the BBG facilities. -To protect the environment with an active anti-pollution policy. Managing quality, occupational health and safety, and environmental protection with the same priority in all activities on the basis of prevention and continuous improvement principles. Performing all tasks in compliance with applicable laws and regulations. If no laws or regulations apply, defining and applying self-developed responsible practices. Assessing the quality of the services offered to customers on a regular basis, with the aim of ensuring efficiency and continuous improvement, as well as full customer satisfaction. Evaluating the environmental impact of our activity and taking the necessary action to control or minimise environmental risks. Evaluating occupational risks and preventing risk situations against health damages and serious accidents within the framework of a safety management system and internal emergency plans. Identifying and analysing activity-related emergency situations, planning relevant action and getting organised in accordance with the relevant self-protection plans. Giving information, raising awareness and training staff on the relevant aspects to perform their tasks in accordance with the integrated management system, for greater efficiency, safety and environmental protection in a customer-oriented business. Planning and controlling changes in the organisation, facilities and processes so as to review and control incident/accident risks (including serious accidents) and significant environmental impact. Promoting the implementation of quality, environmental management, risk prevention and safety policies among collaborating organisations. Development an internal/external communication and information system whereby suggestions can be made and best practices can be defined through consultation procedures.